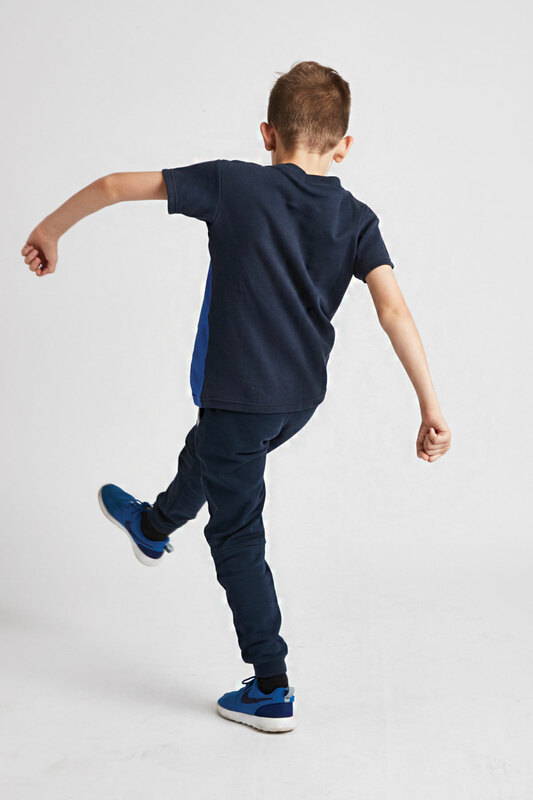 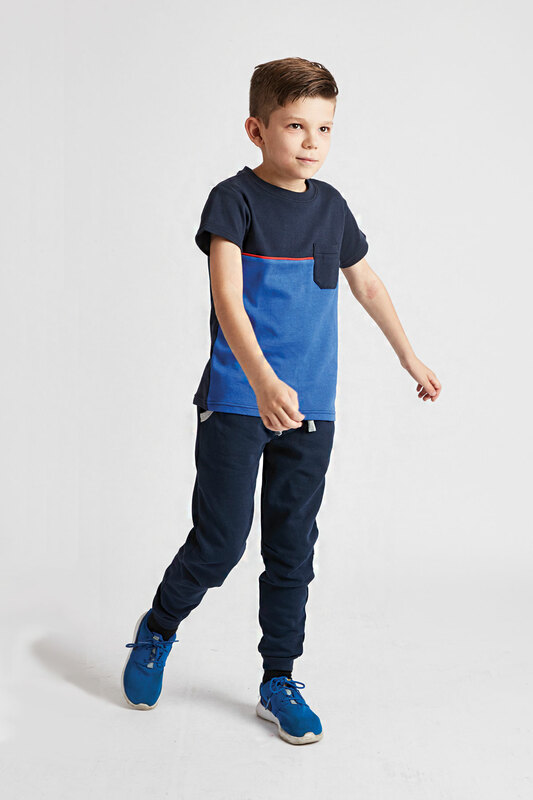 For warmer Summer days, our Bright Blue & Navy Suns Out Boys T-shirt is comfortable, durable and cool, perfect for outdoor adventures in the park or the woods. 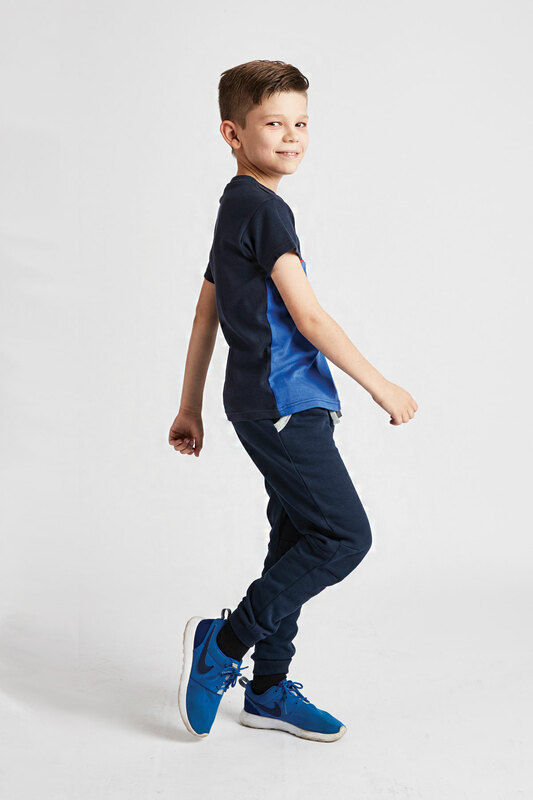 For warmer Summer days, our boys blue T-shirt is comfortable, durable and cool. 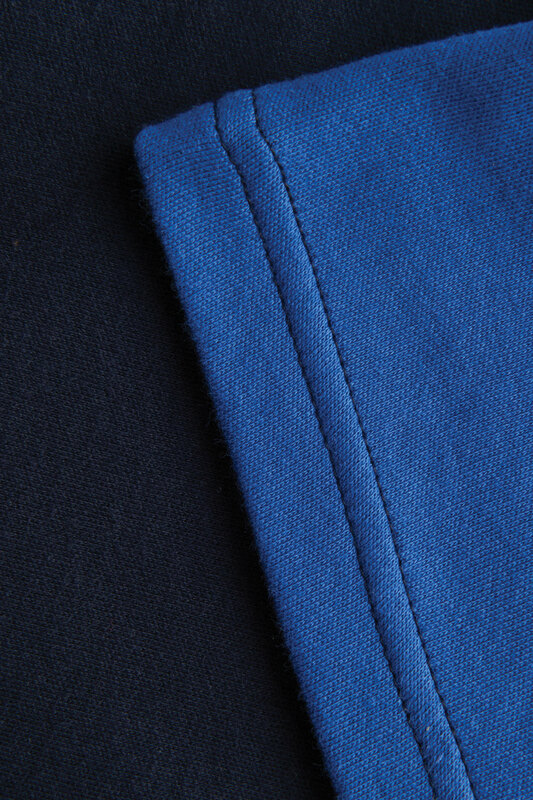 For that reason it is perfect for outdoor adventures in the park or the woods. 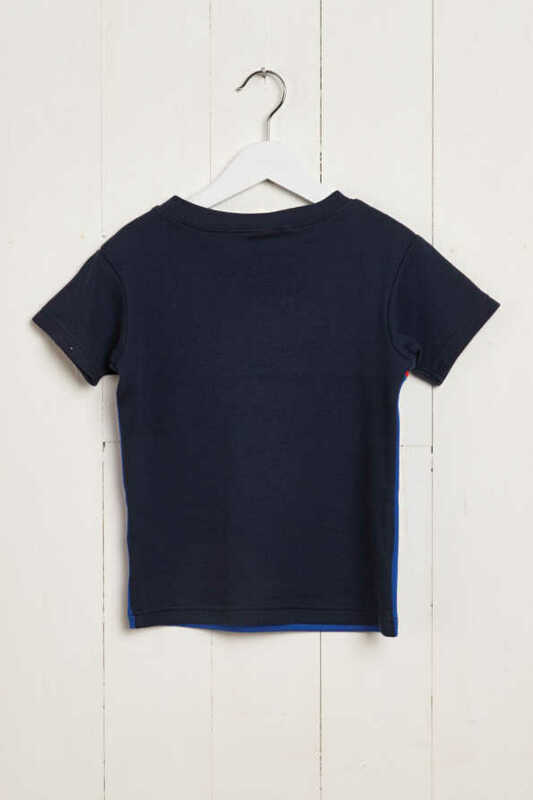 Made from 100% cotton, this comfy t-shirt will go with everything in the wardrobe, nice and simple! 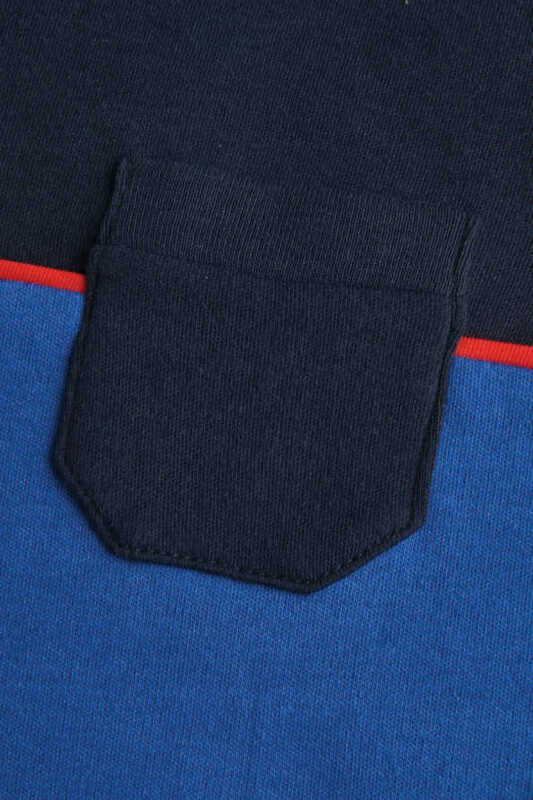 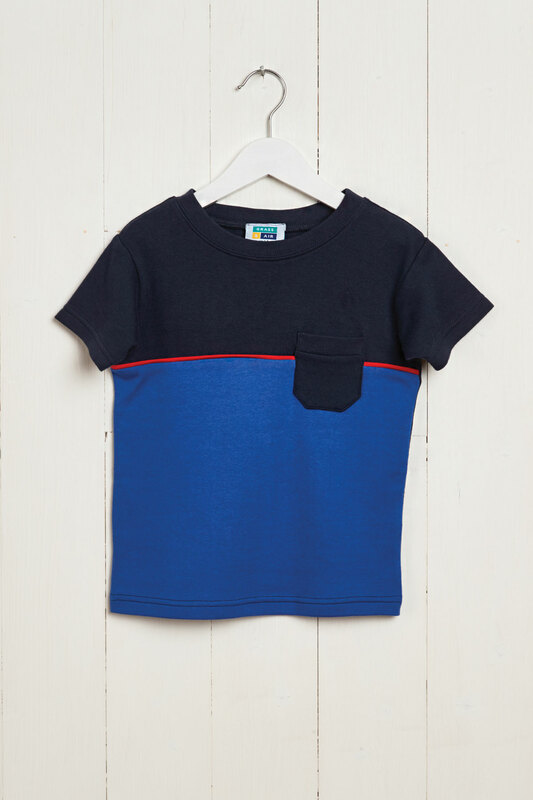 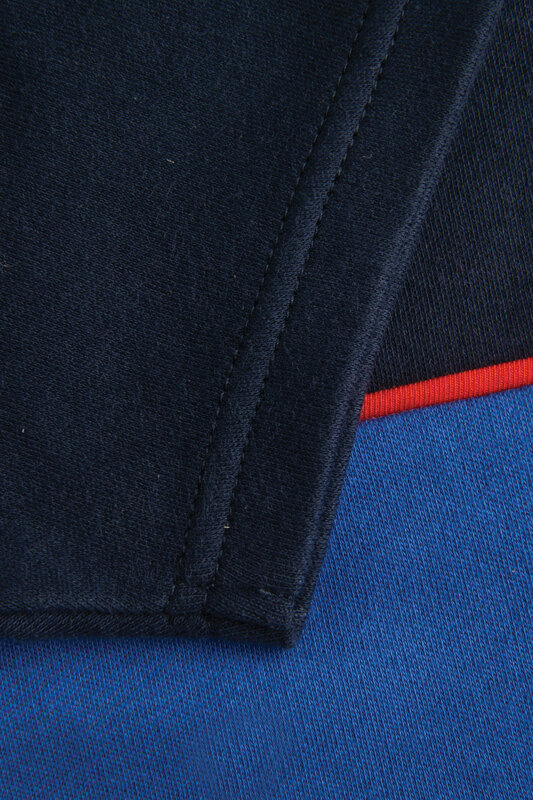 With a small chest pocket and red line detailing to separate the bright blue & navy block colour, he’s sure to love this stylish boys t-shirt.